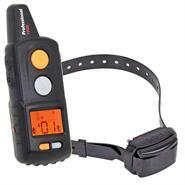 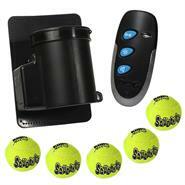 Our 250 m remote dog trainer with 20 pulse levels, audible signal and booster. 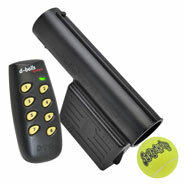 All dogs are different. 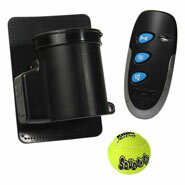 Some are sensitive creatures and others are considered to be unusual in some way. 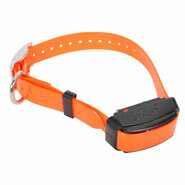 The training of our four-legged friends should therefore be conducted in an individual way for each dog. 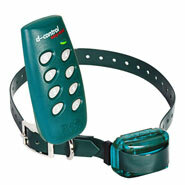 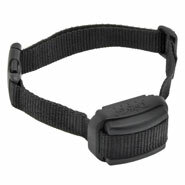 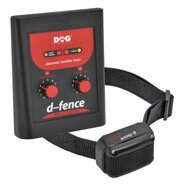 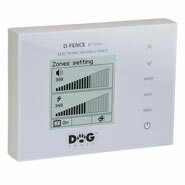 The DogTrace "D-Control 400" is ideal for this as it can be used both for gentle as well as for more temperamental dogs. 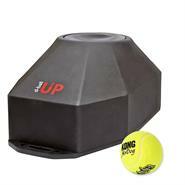 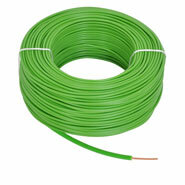 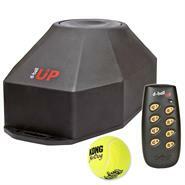 Train your dog effectively with a range of up to 250 metres. 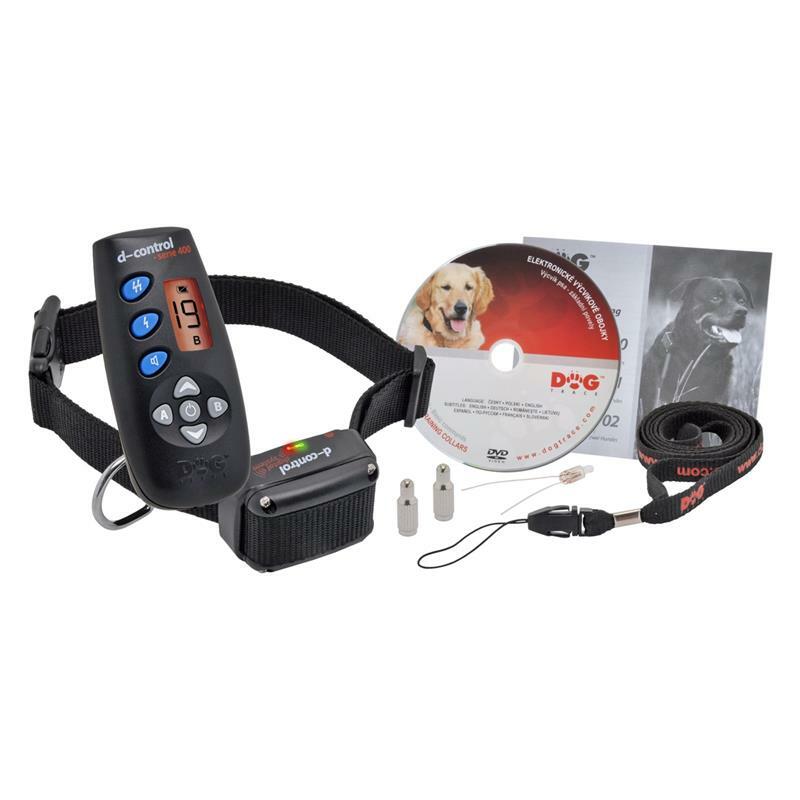 Training your dog effectively at some distance is really not a problem with the small and handy static correction trainer. 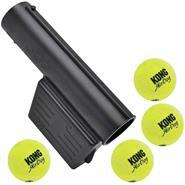 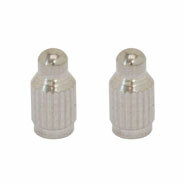 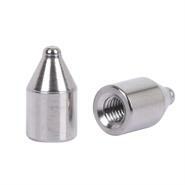 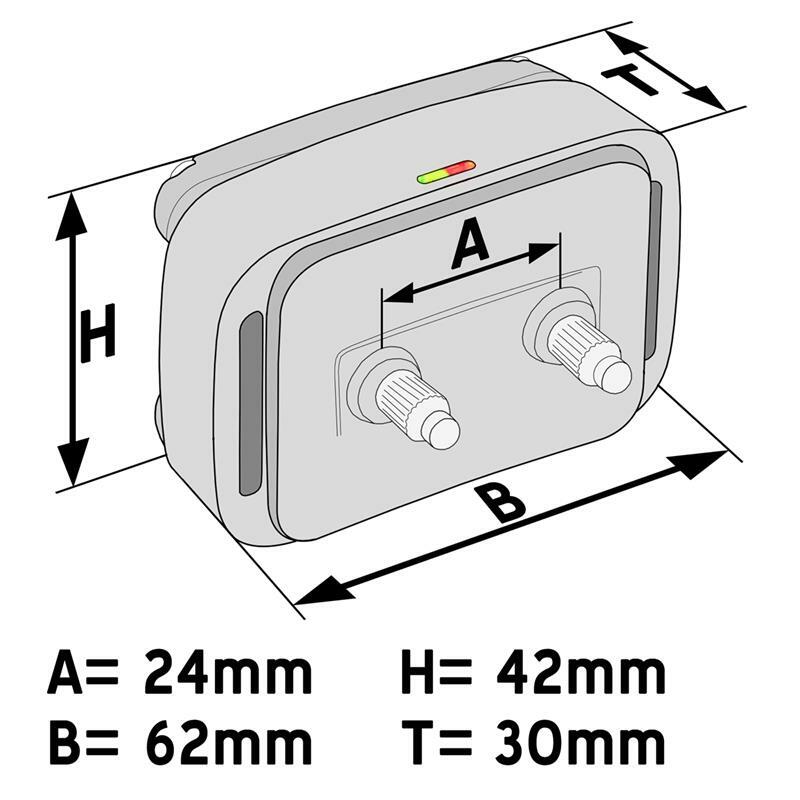 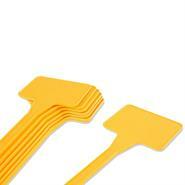 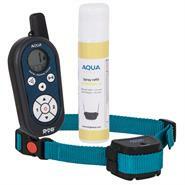 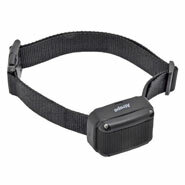 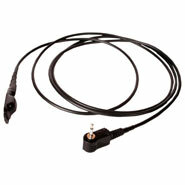 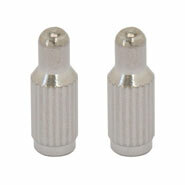 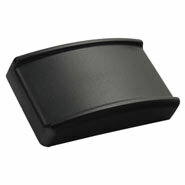 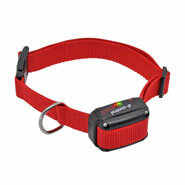 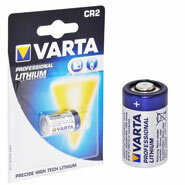 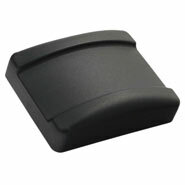 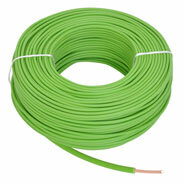 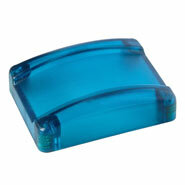 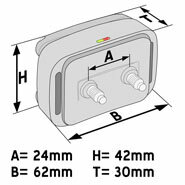 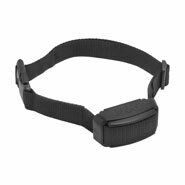 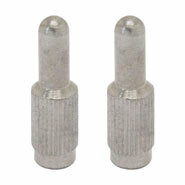 You can use it to influence your dog's behaviour at distances of up to 250 metres. 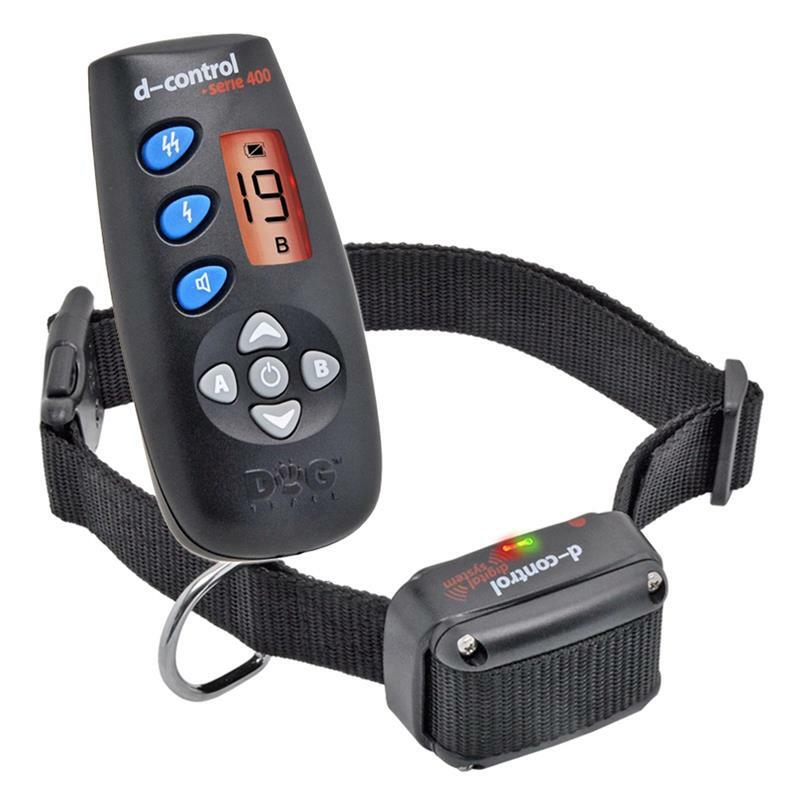 With 20 pulse levels to choose from on the "D-Control 400" you are guaranteed to find the ideal intensity level for your dog. 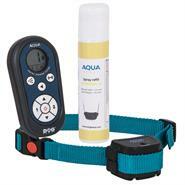 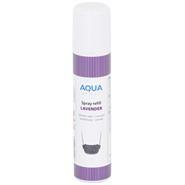 The booster function helps you to keep your beloved pet under control, even in difficult situations. 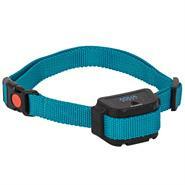 An immediate, intense pulse indicates to your dog that he should change his behaviour immediately. 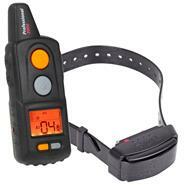 An acoustic warning tone indicates to the dog that he is behaving incorrectly. 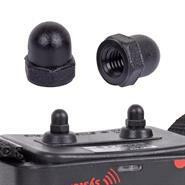 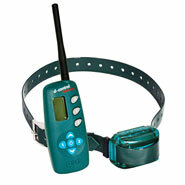 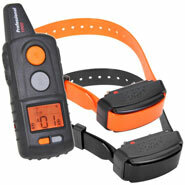 The ergonomically designed hand-held transmitter makes training your dog not only effective but also child's play. 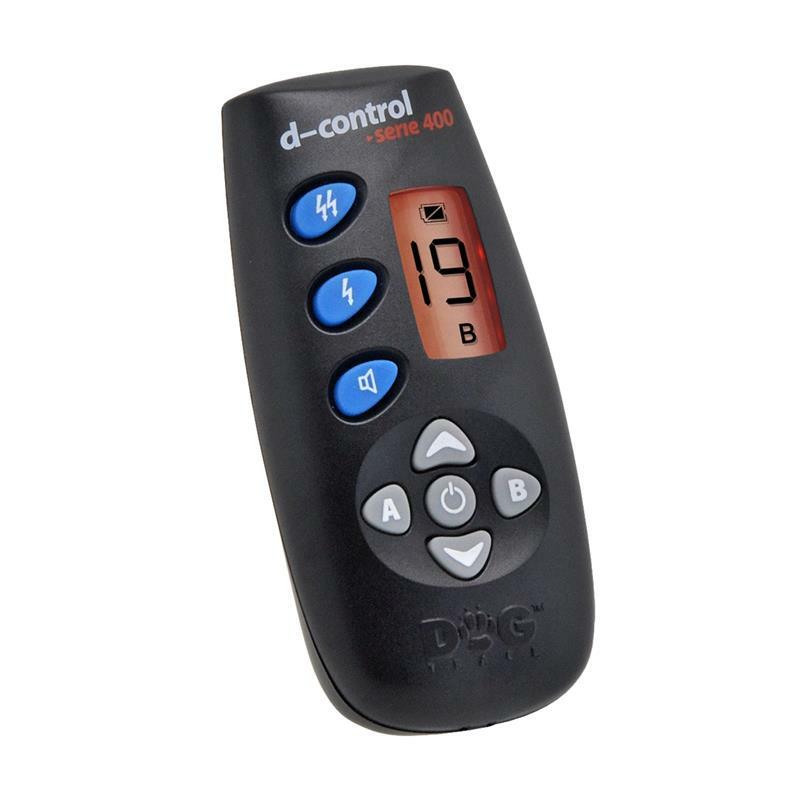 The easy-to-read display contains all the important information and the extra-large keys, which are designed to prevent the wrong keys being depressed, make training your dog even easier. 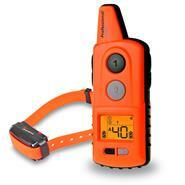 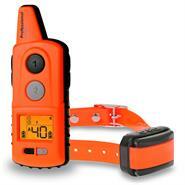 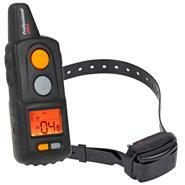 The DogTrace "D-Control 400" is a premium quality remote trainer. 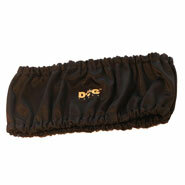 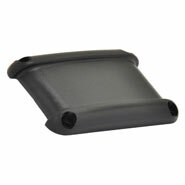 The premium quality dog training device has been developed and continuously refined by a team of engineers in Europe. 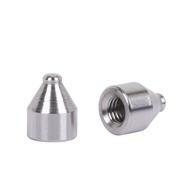 This premium quality product, which is also great value for money, stands out not just because of its proven effectiveness but also because of its extremely detailed workmanship and fittings. 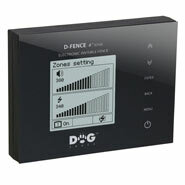 The DogTrace D-Control 400 will be delivered to your door fully ready for use. 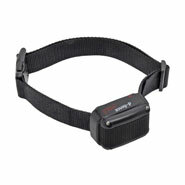 So you can start your effective training immediately.